The claw game is so evil and we have come so close to winning a prize before, but never this close! 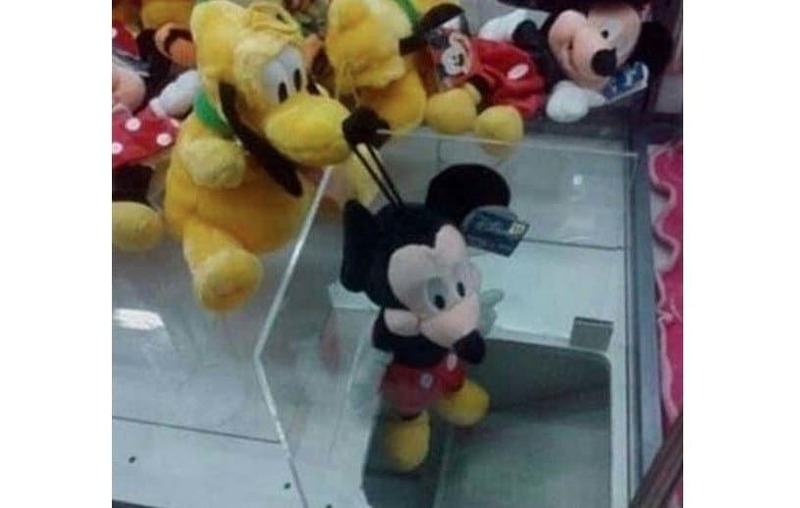 They had Mickey in the claw, but then Goofy decided to keep him around a little bit longer. You were thinking it was time for dinner, but not so much. 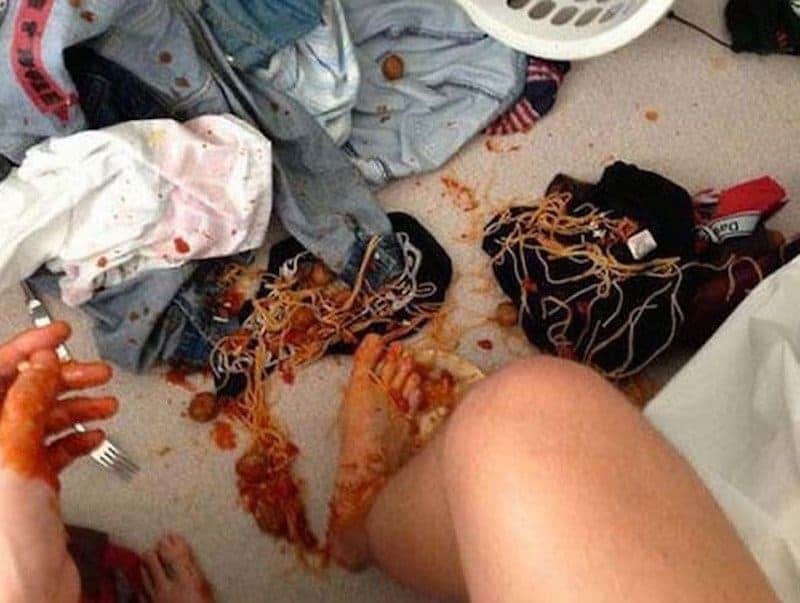 Not only did you spill your spaghetti, but you spilled it on all your clothes and have to do laundry too! Unfortunately, we have been there before. 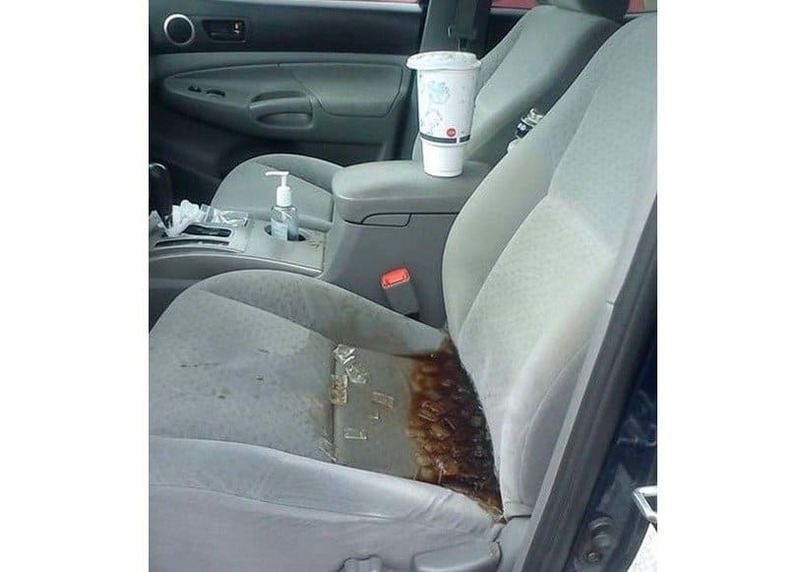 You go and get a pop from the store, but those containers are the worst! They are so flimsy and this happens way too often. 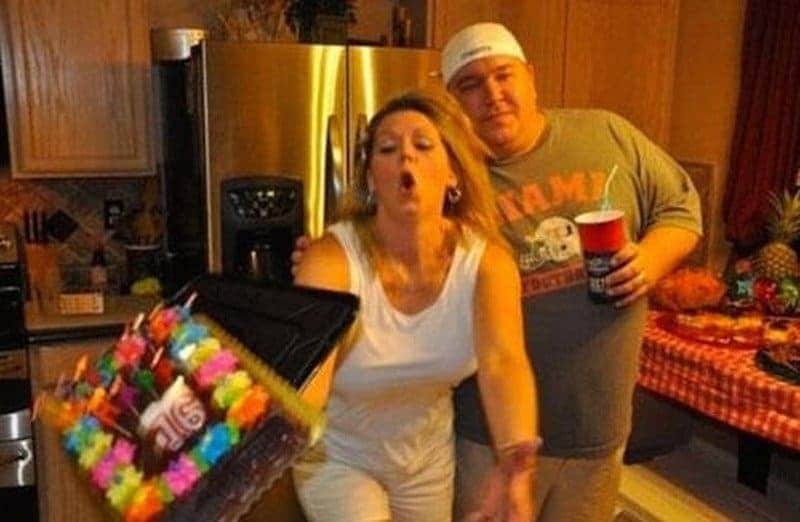 While it was a special occasion for someone’s 16th birthday party, it looks like none of the guests are getting cake. That is, unless they want to eat it off the ground! This person woke up early for work and even made themselves some eggs for breakfast. 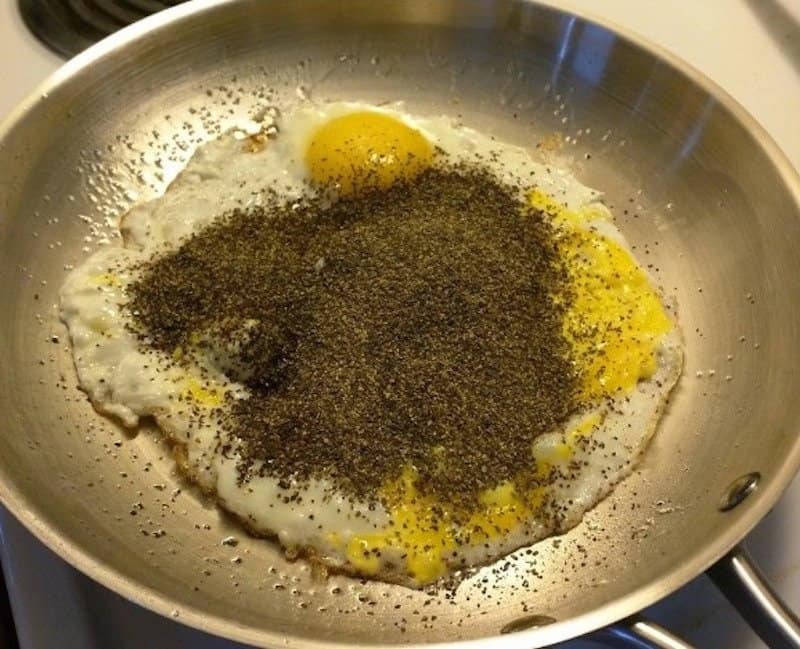 The pepper shaker broke at the wrong time, as they are now having eggs with their pepper! 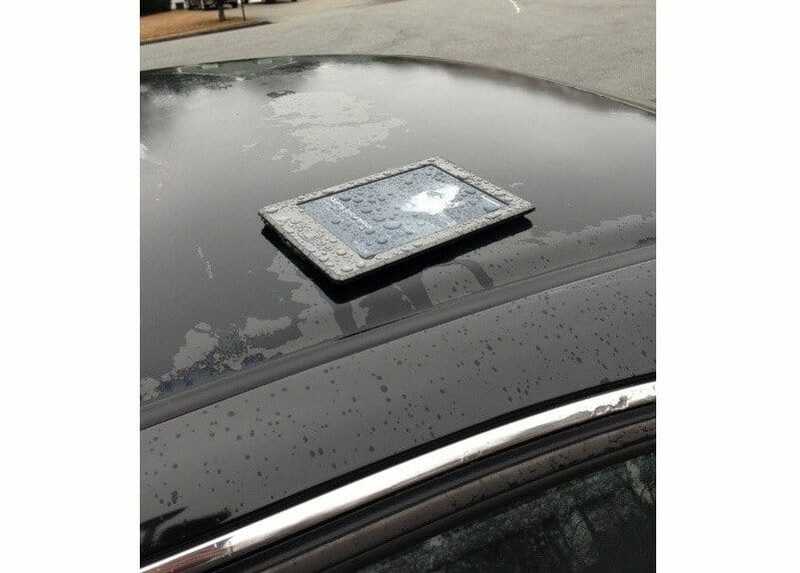 You were searching and searching for your tablet and just couldn’t remember where you placed it. 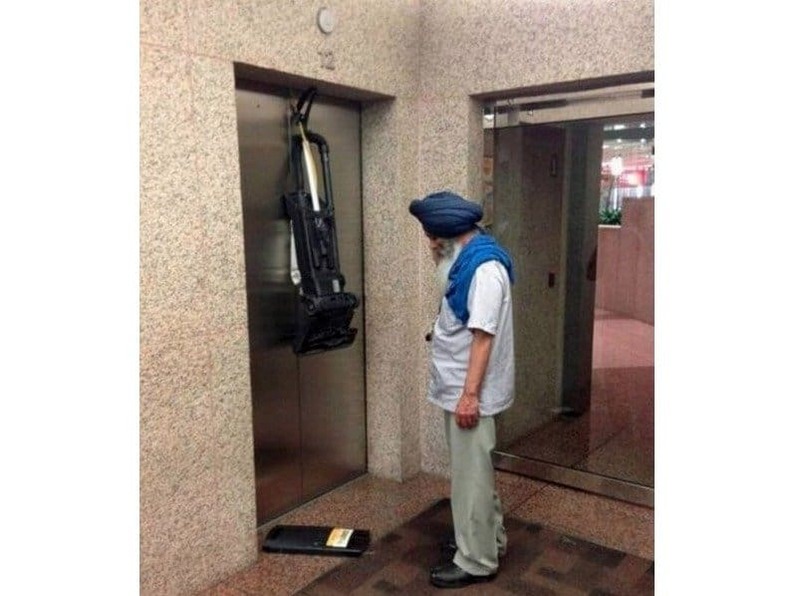 Well, you found it and you might not be using it ever again! 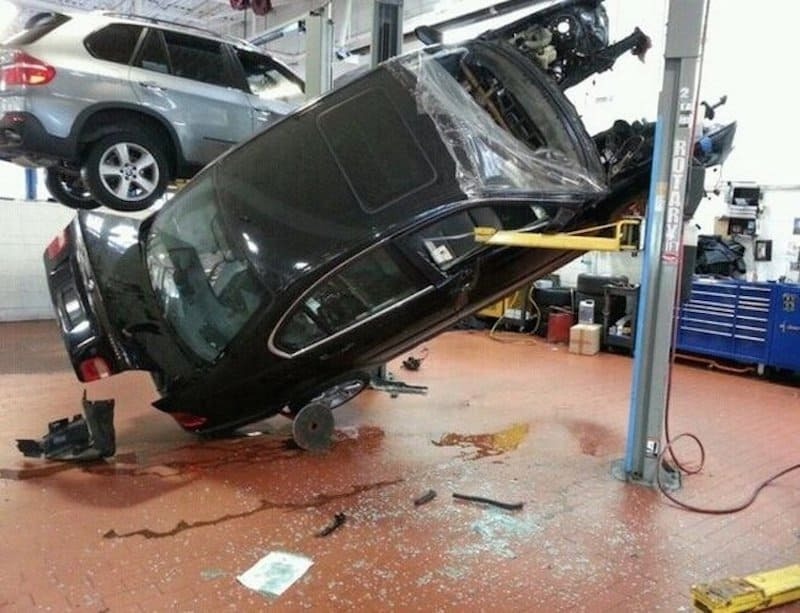 This is bad news all around, as you took your car in to get worked on because it wasn’t running correctly. 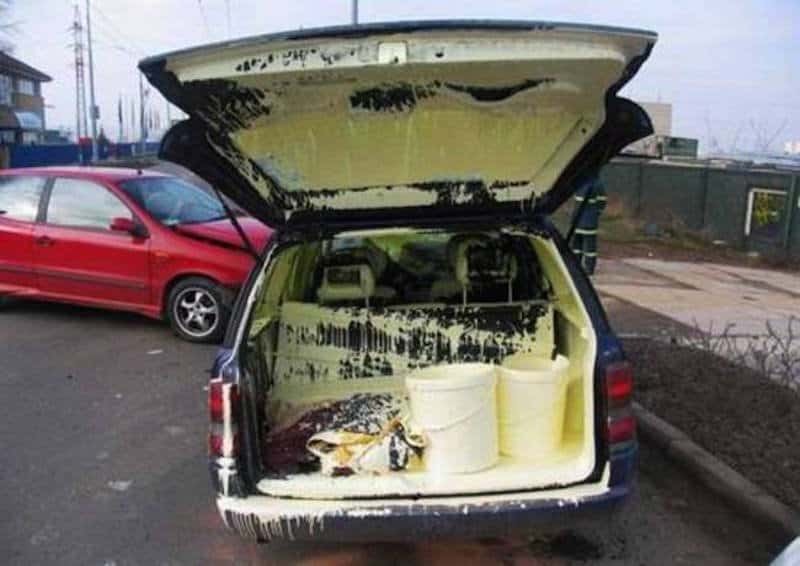 Then this happened, now you need a new car and the mechanic needs a new job! You managed to lock yourself out of the house, but not in a normal way. 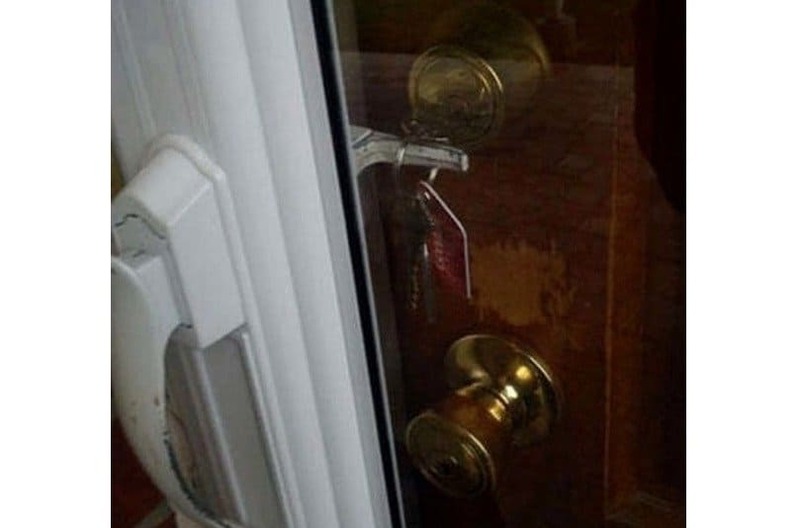 How the heck did that keyring get around the handle of the door? 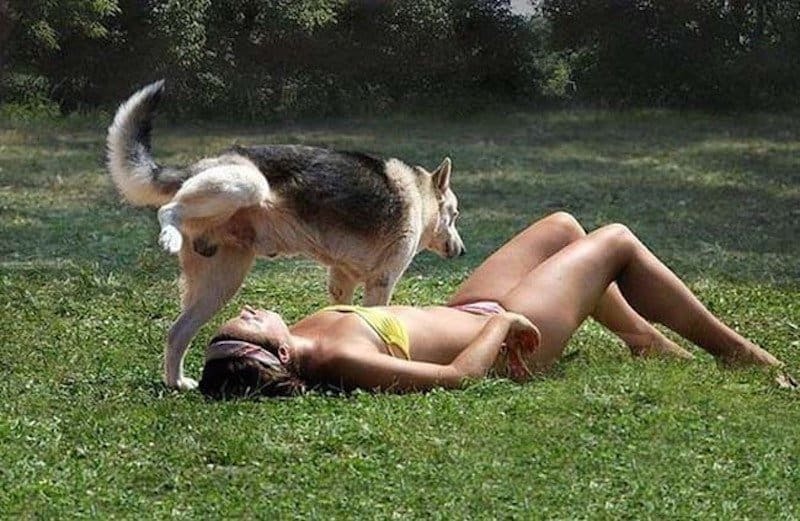 That is some bad luck there! You were hungry at work and it was the middle of the afternoon, so you went down to the vending machine to get a snack. 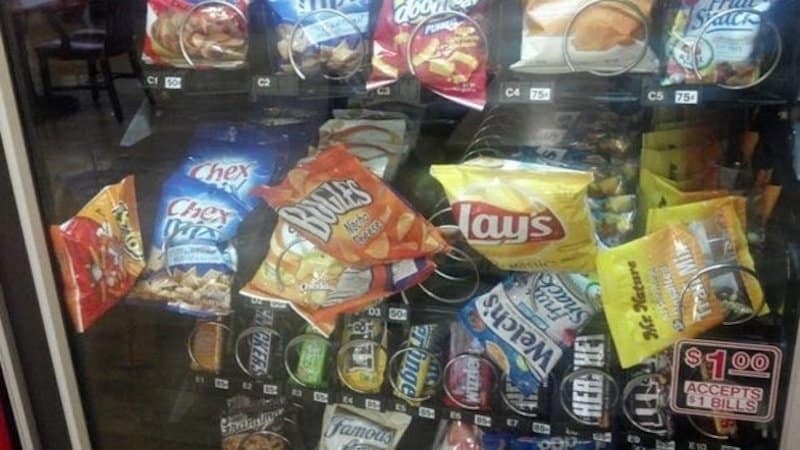 Apparently the vending machine didn’t think you needed any snacks, as it kept denying you treats! 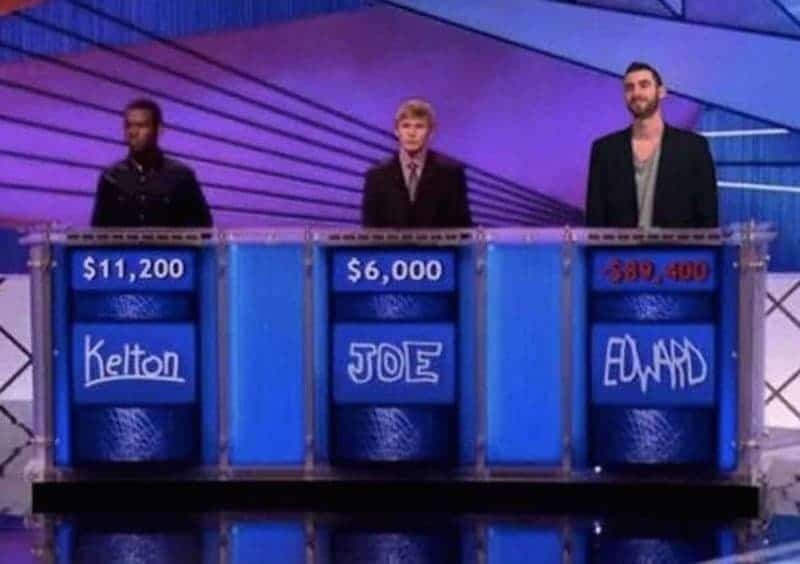 If you are going to go on Jeopardy and not know any of the answers, don’t just sit there and not buzz in. This contestant decided to go strong with not knowing any answers and just kept buzzing in anyways! Maybe they thought it was the highest negative score wins? This person went out to lunch and was on their way back, but we don’t think they are going to make it back in time. 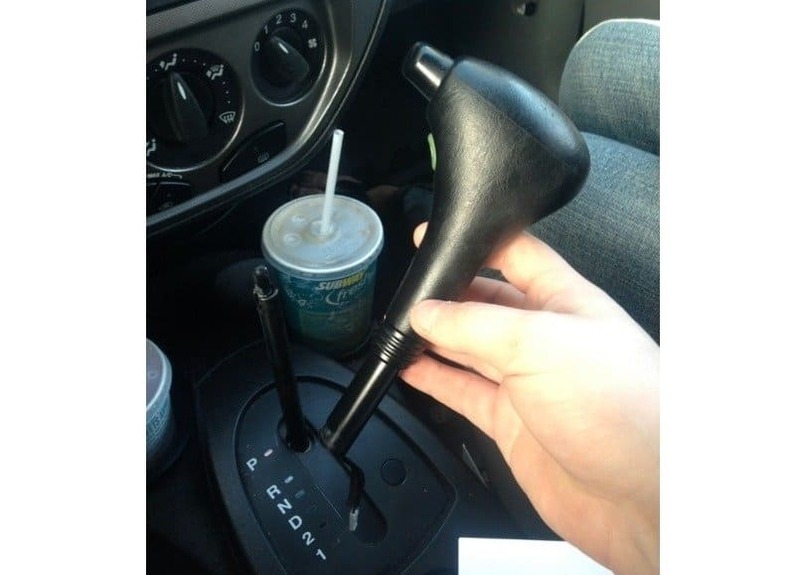 That shifter is kind of needed to move the car from Point A to Point B! 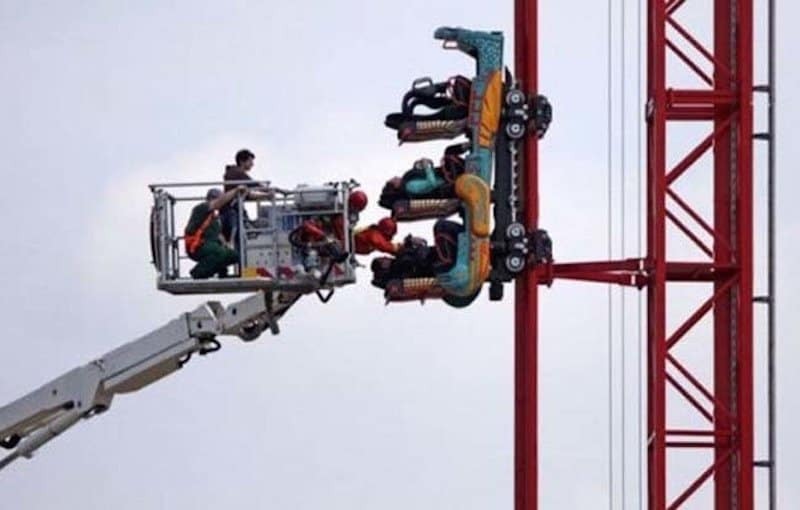 That is one amusement park that we would never come back to! To sit there long enough for a crane to come in and get you down, we would die. 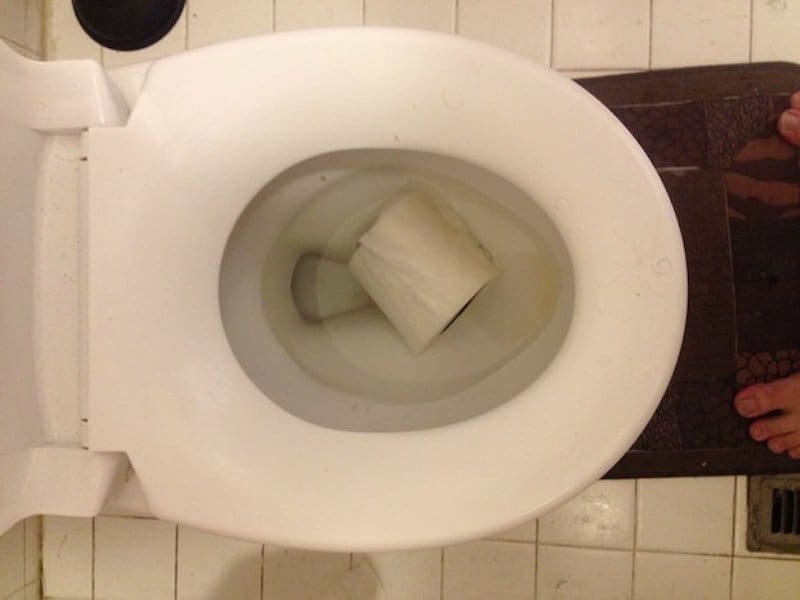 It looks like you are going to the store for toilet paper, as this person just dropped their only roll into the toilet. We normally throw toilet paper in the toilet, but not a whole roll of it! 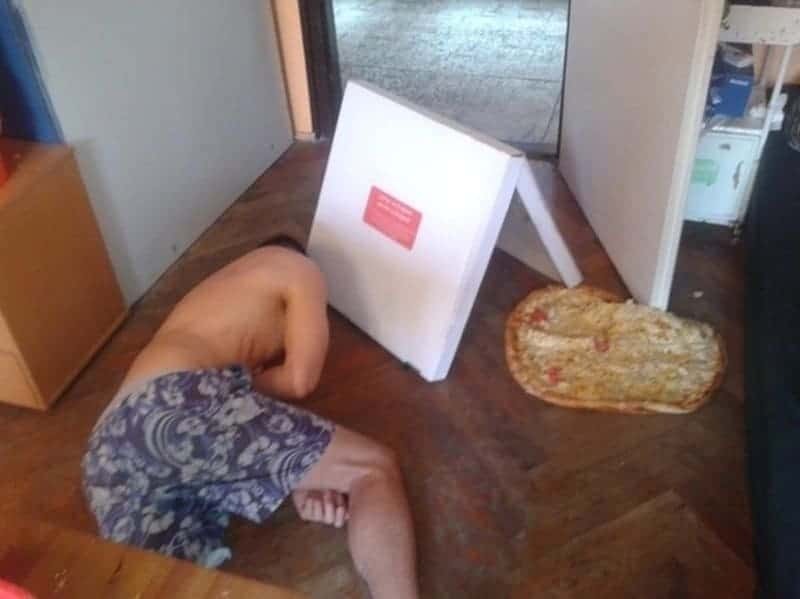 Someone must have had a very fun weekend and had a little too much to drink and eat, as the scale was not happy with them. 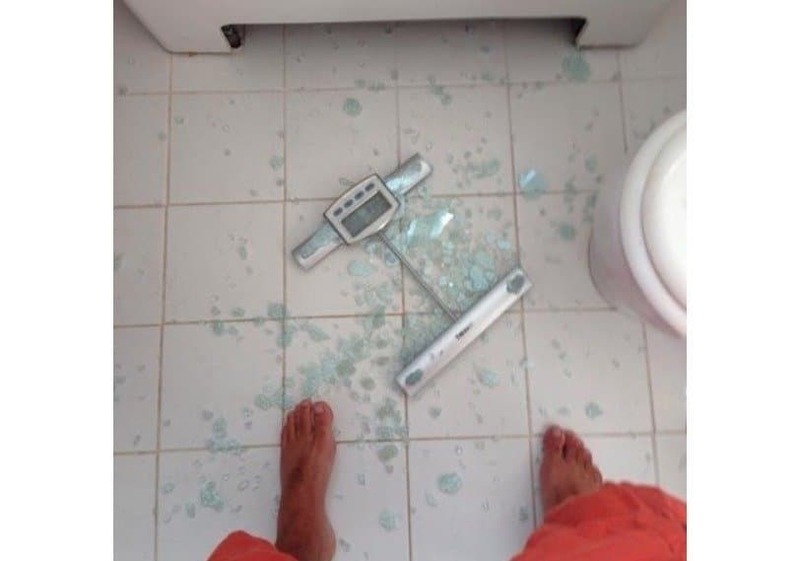 We have had big gains after a weekend, but never actually broke the scale! 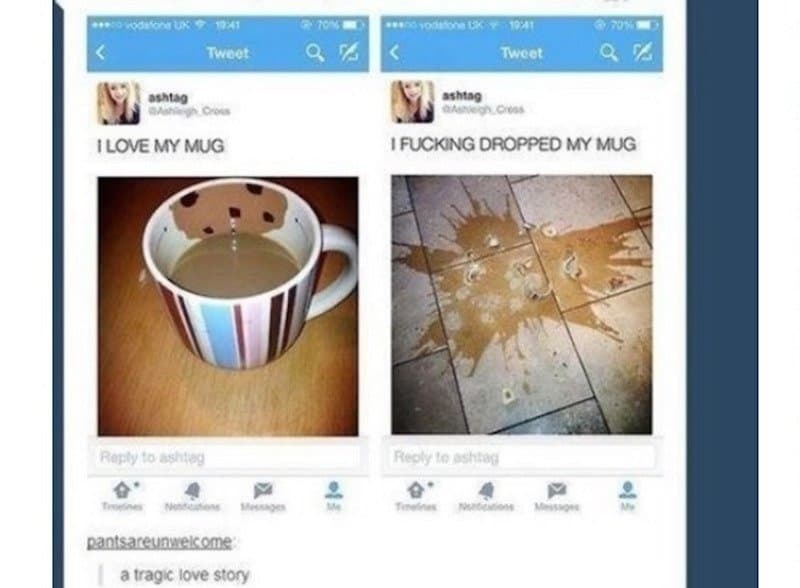 This girl had so much love for her new mug, but the love ended early. She went and dropped the mug and now it is gone forever! These parents better watch out for Child Protective Services coming after them after this big fail of a family photo. 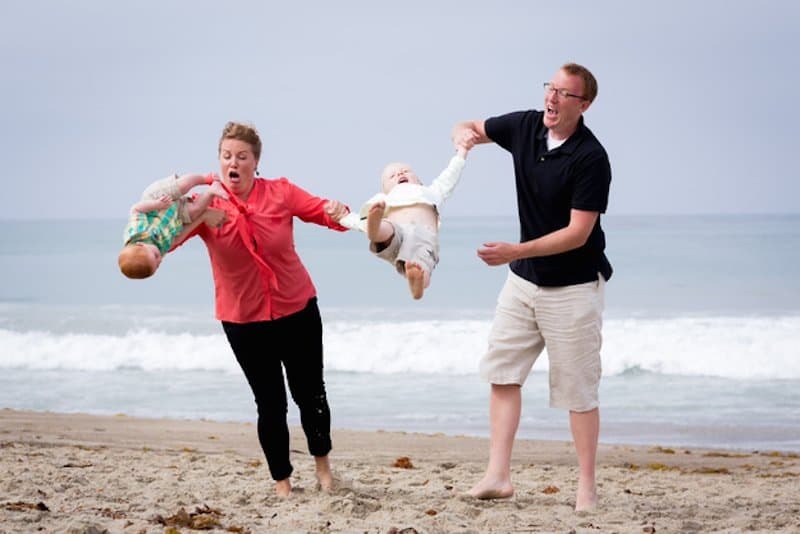 They thought it was a good idea, but at least the babies are falling on sand!